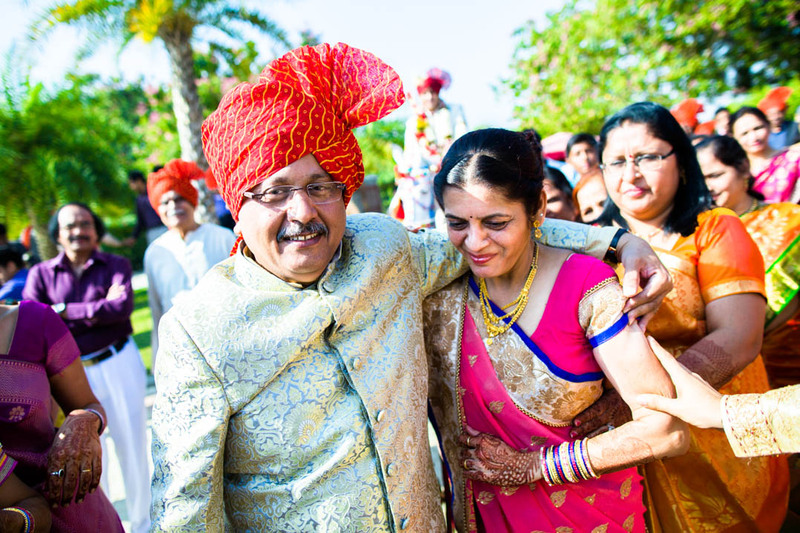 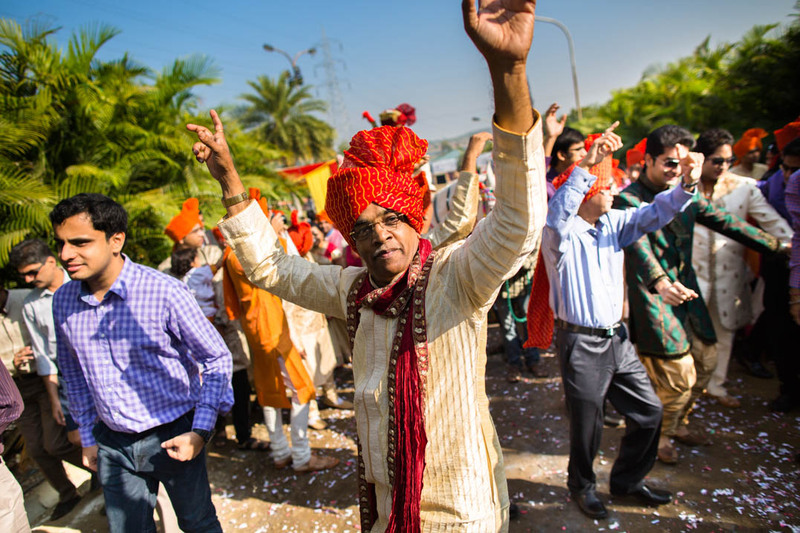 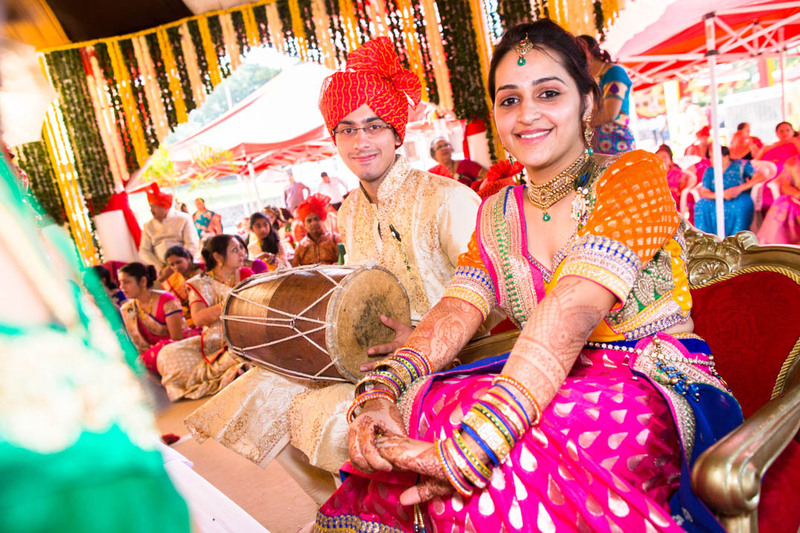 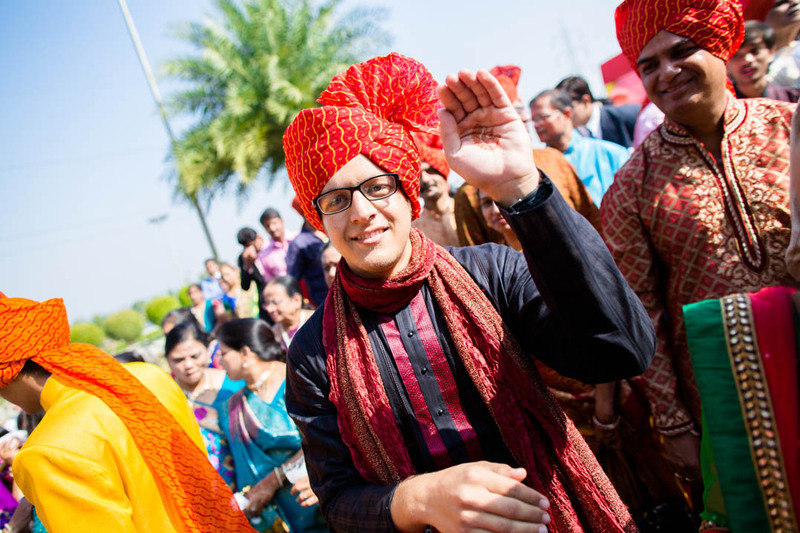 Gujarati weddings are always a fun to shoot because of their varied customs. 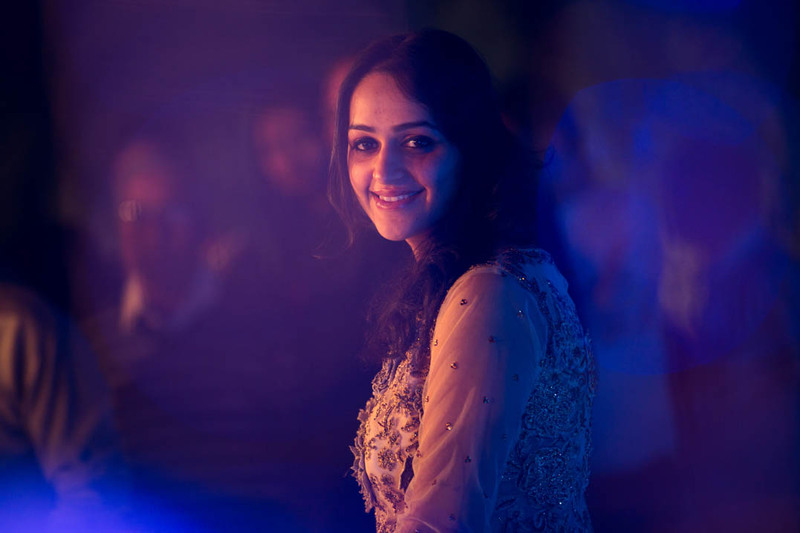 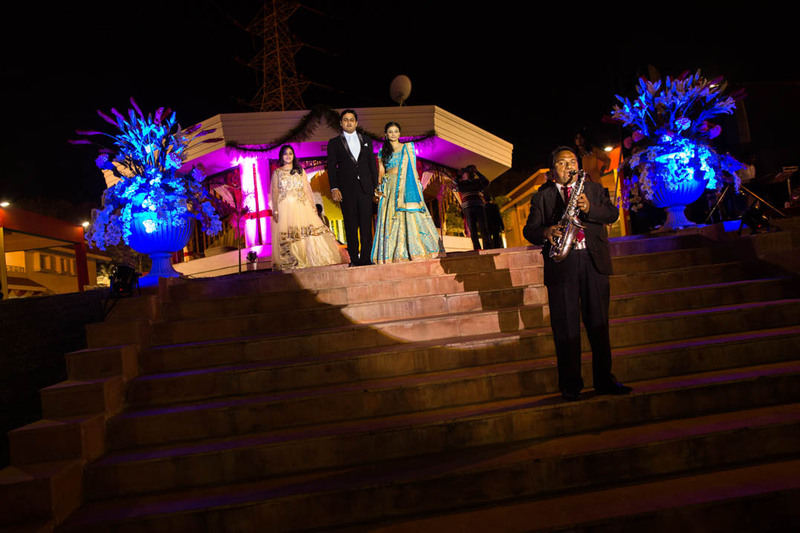 The wedding of Tejesh and Disha was no different. 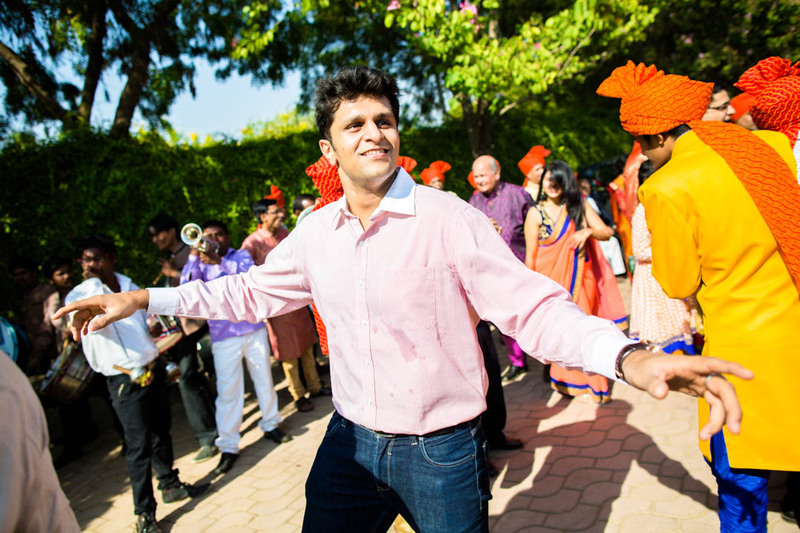 Tejesh is an IIM (A) passout and works at an MNC in Mumbai while Disha works with an IT company in Mumbai. 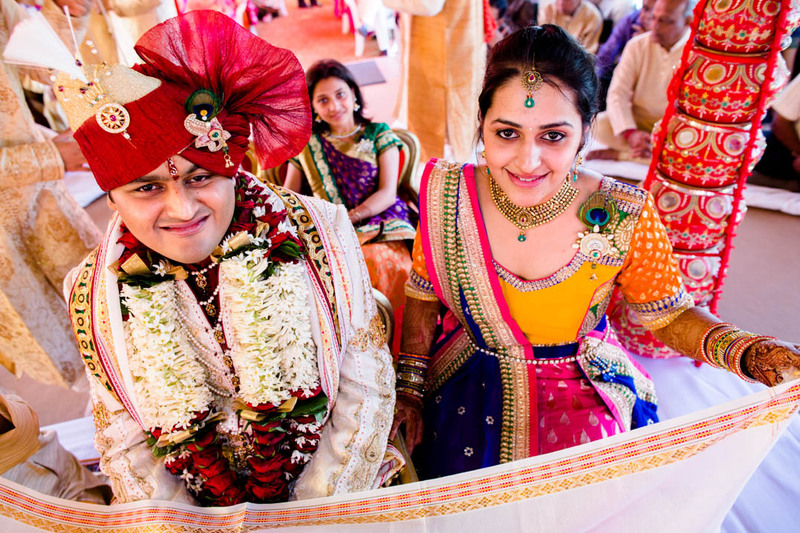 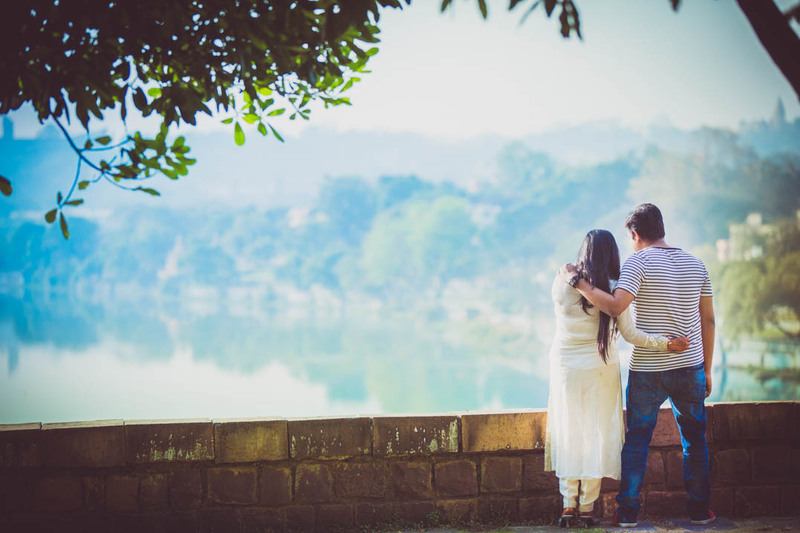 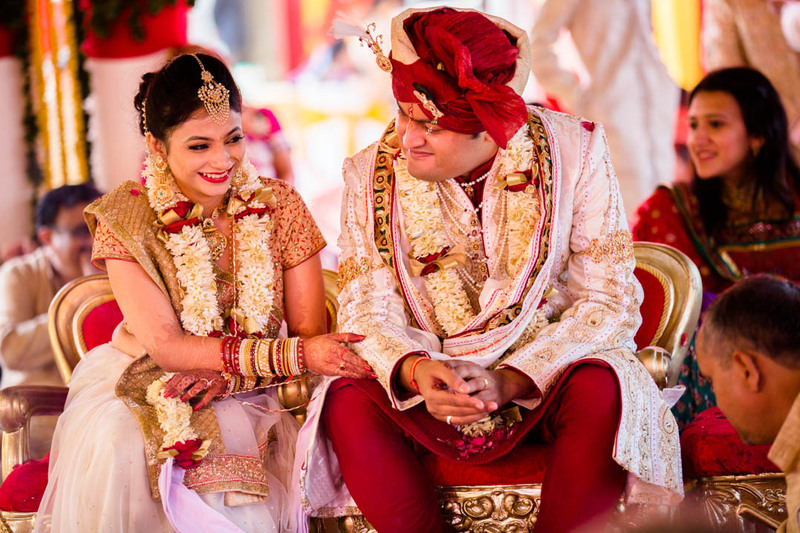 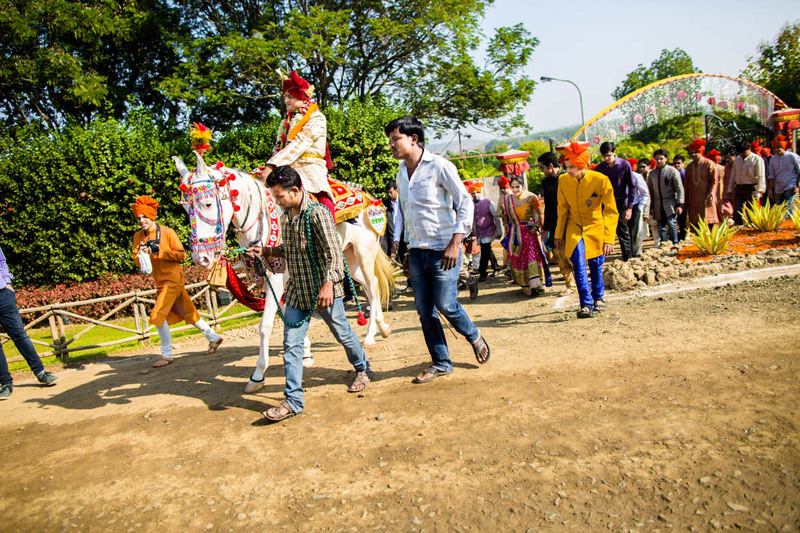 This shy but good-natured couple had their marriage arranged by their parents in one of the most famous resorts of Nagpur, Suraburdi Meadows. 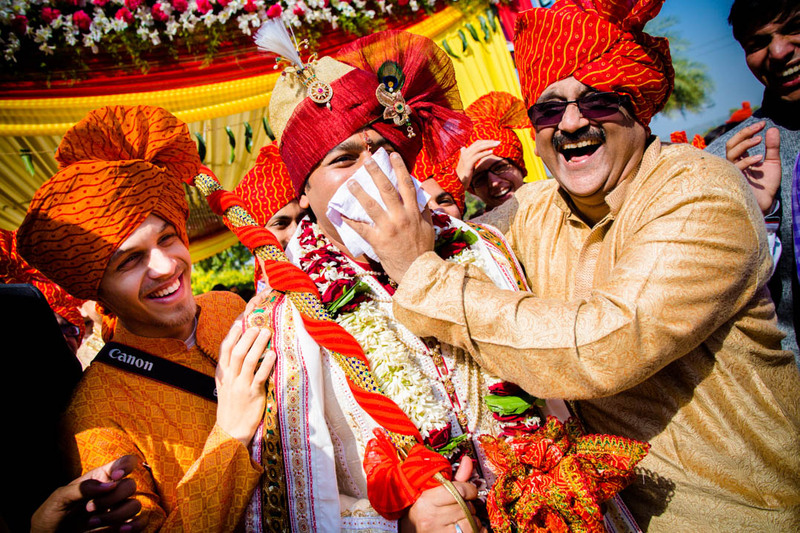 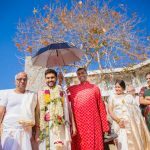 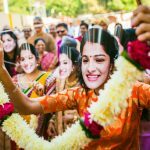 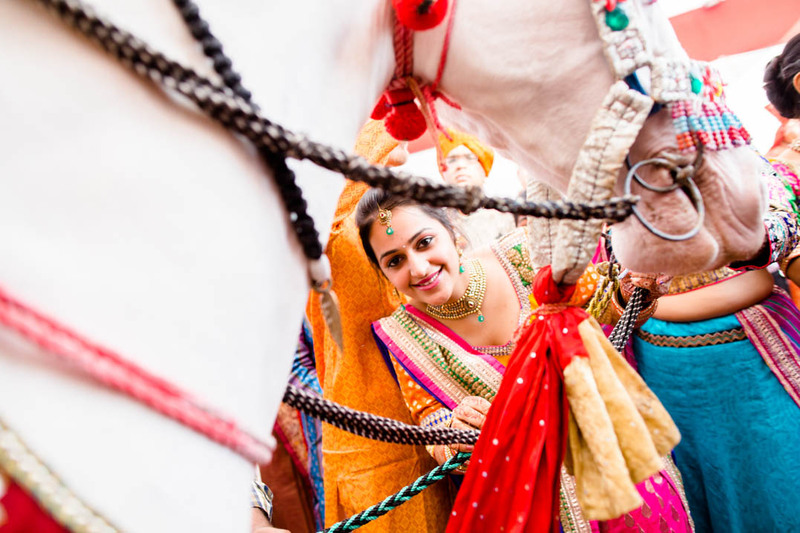 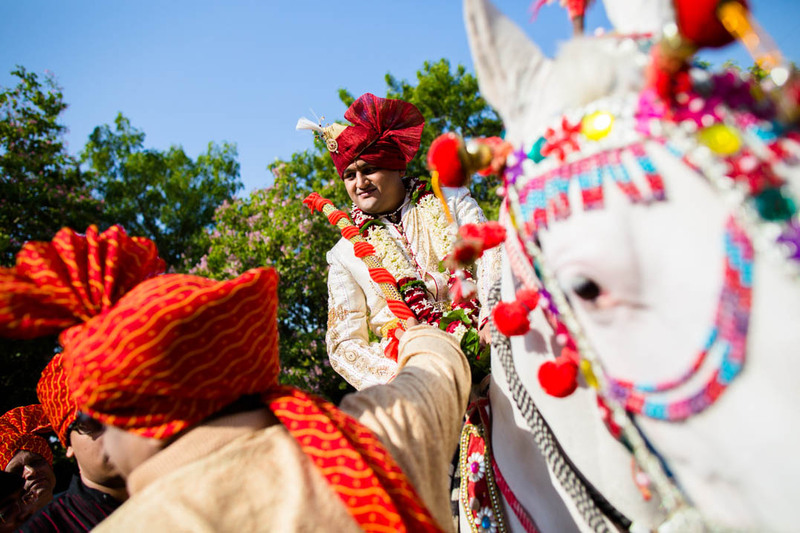 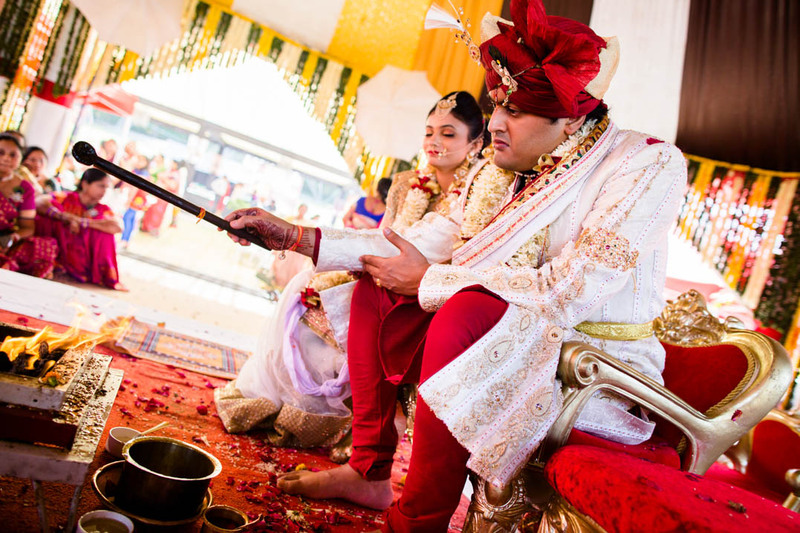 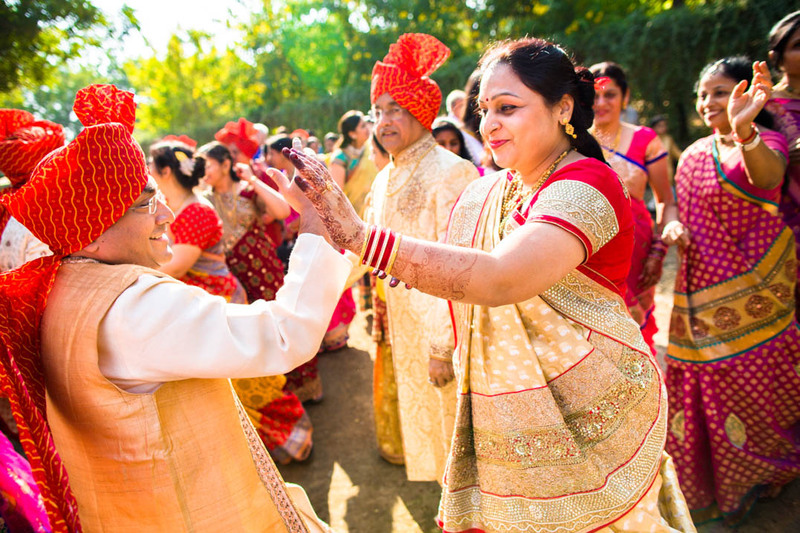 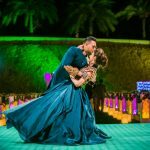 The wedding was during the daytime and the sprawling gardens of the Suraburdi Meadows acted as an ideal location for capturing the vibrant rituals of this Gujarati wedding affair. 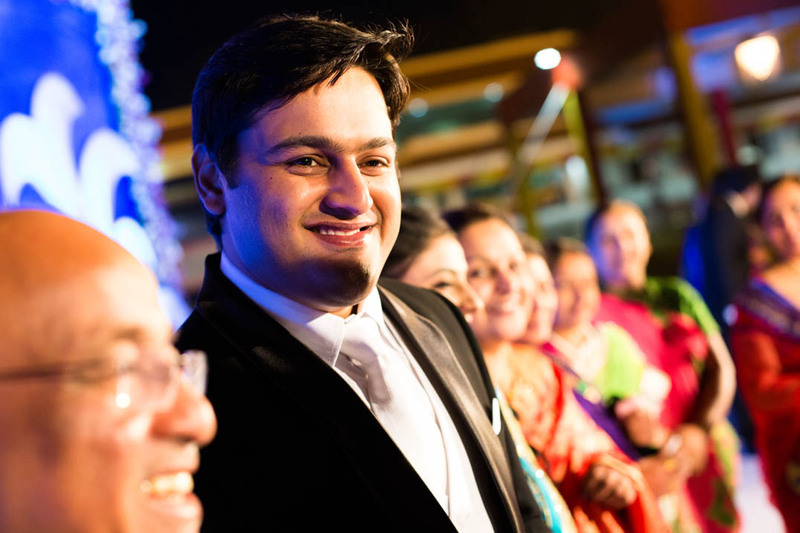 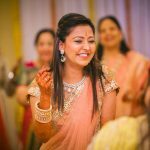 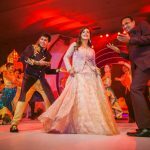 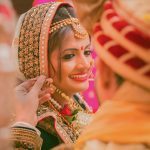 Enjoy these pictures and do not forget to call us for all your candid wedding photography Nagpur needs.